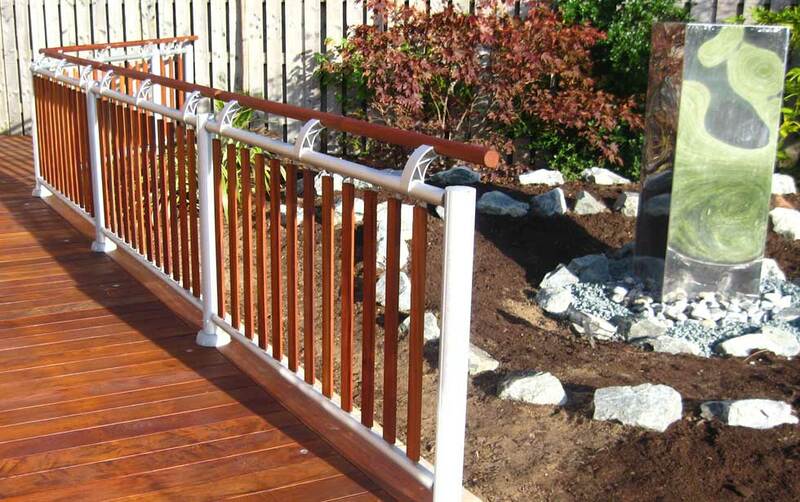 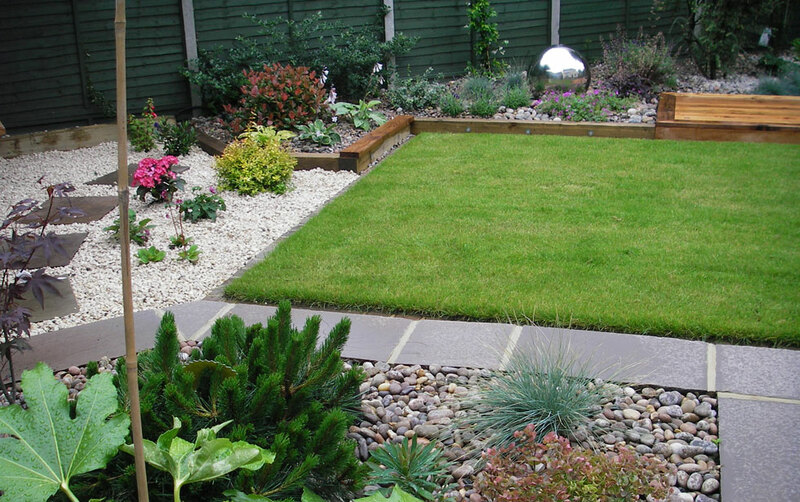 Diamond Garden Care Bramley provides a local and reliable garden maintenance service. 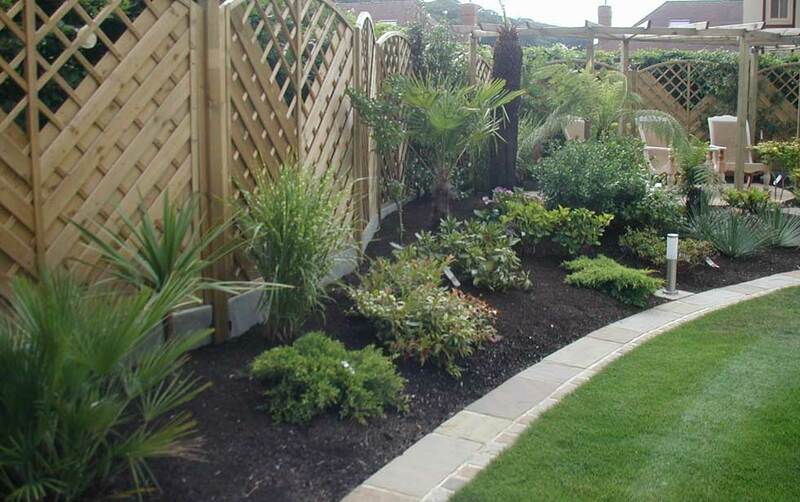 If you don't have time to take care of your garden, why not let Diamond Garden Care Bramley do it for you. 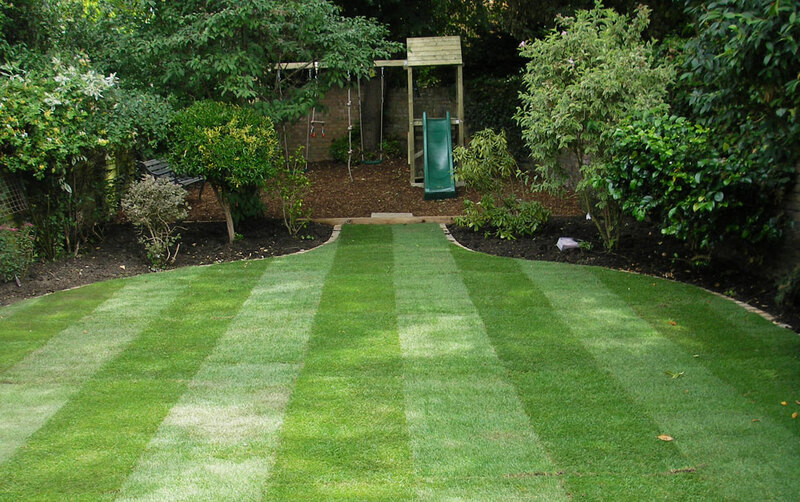 From mowing the lawn every week to weeding and trimming hedges, we'll make sure your garden looks good all year round. 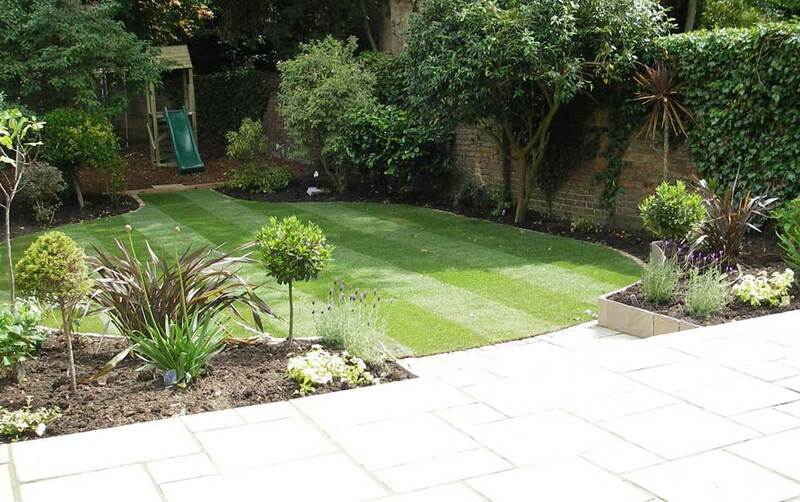 Bored with how your garden looks? 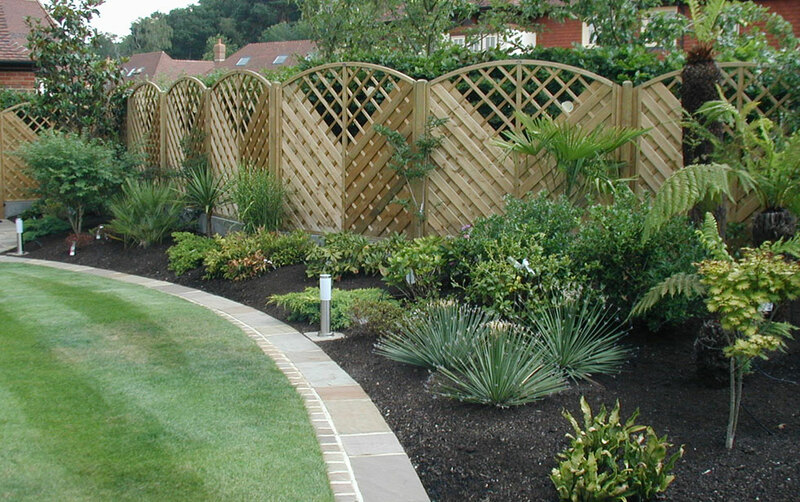 With our knowledge of horticulture we can design a planting scheme that will give your garden a new lease of life. 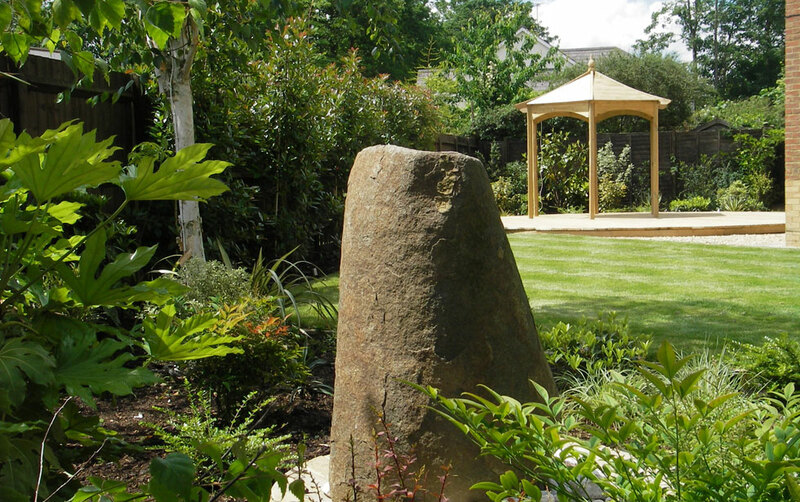 At Diamond Garden Care Bramley we're not just green fingered. 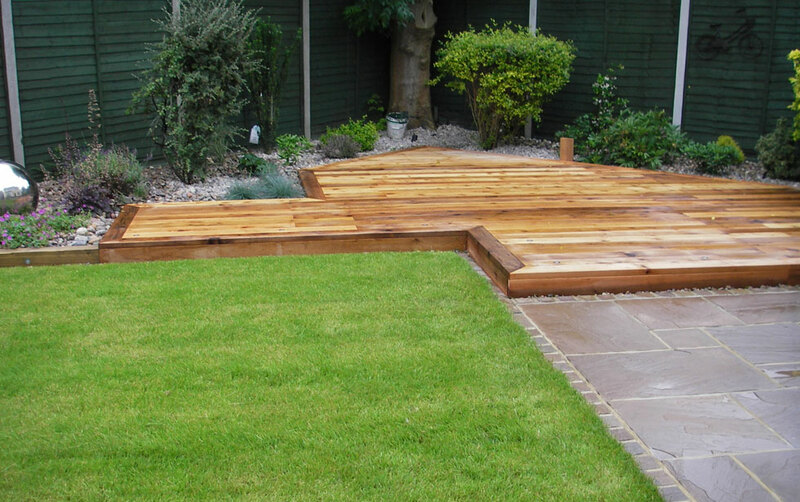 Our service also extends to patios, fencing and driveways, so if you need running repairs, ongoing maintenance or your perimeter fencing replaced we are here to help! 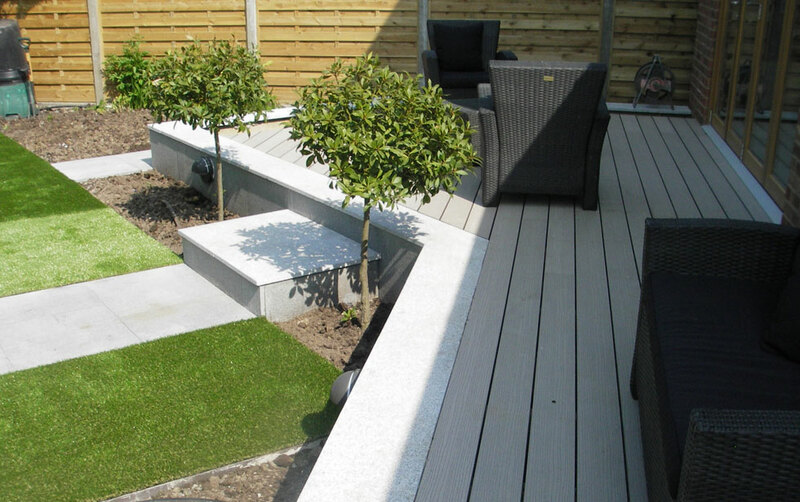 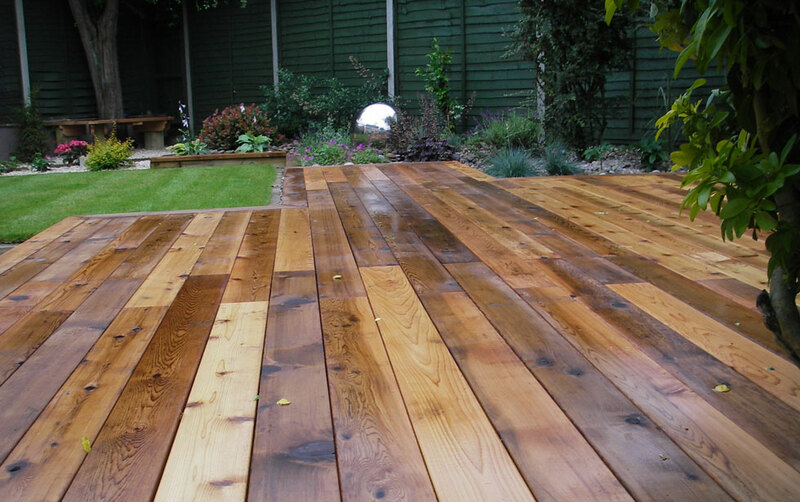 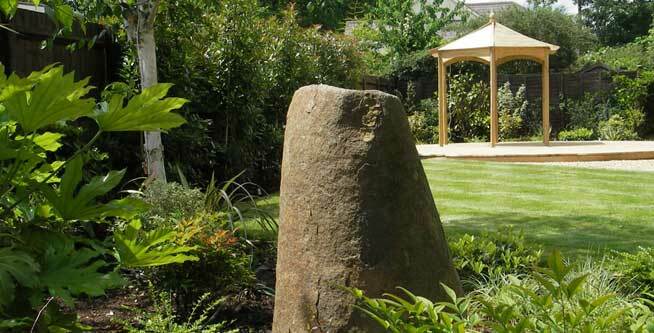 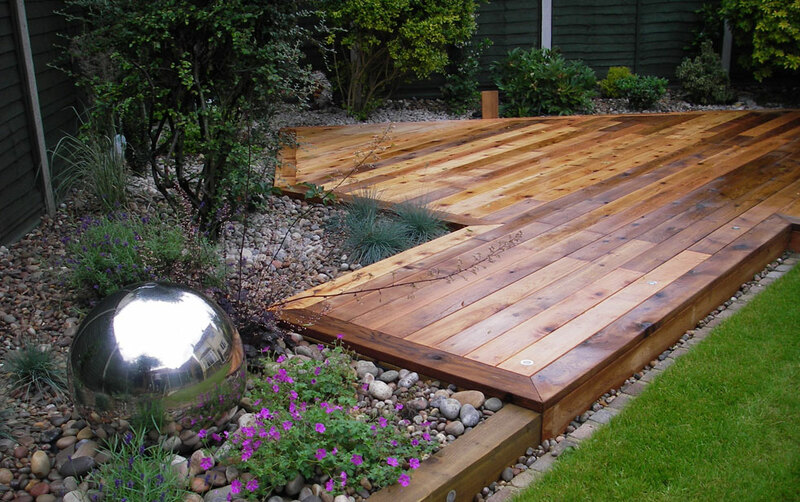 Diamond Garden Care Bramley provides a full range of services, from garden clearance and maintenance to garden design. 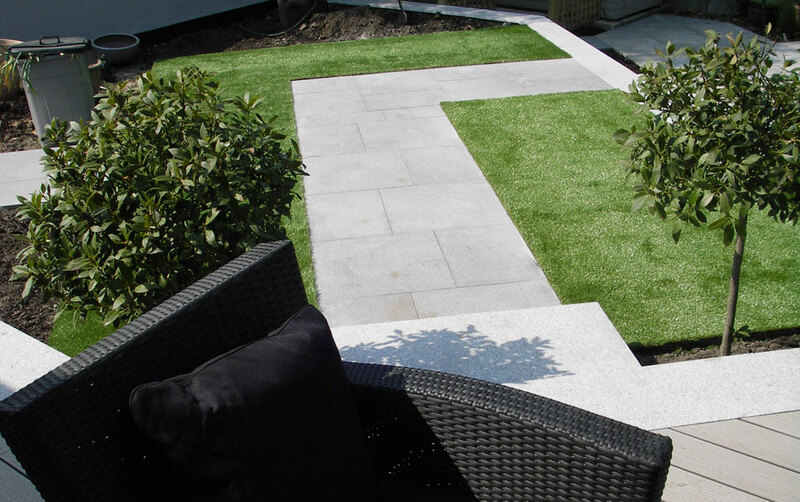 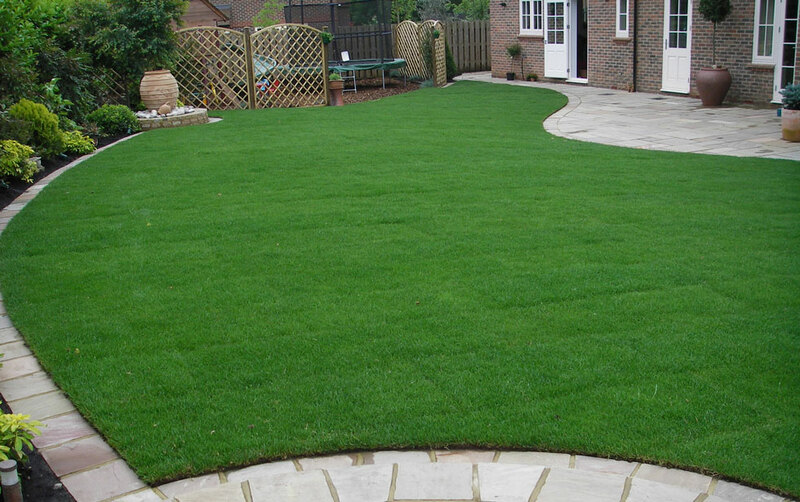 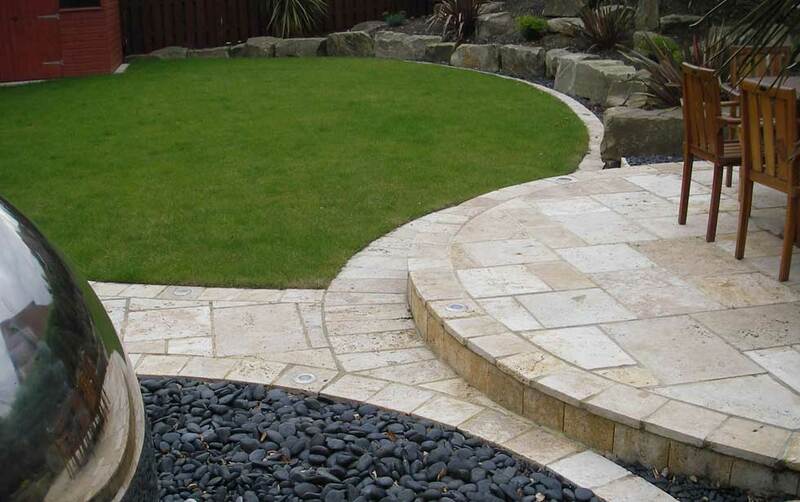 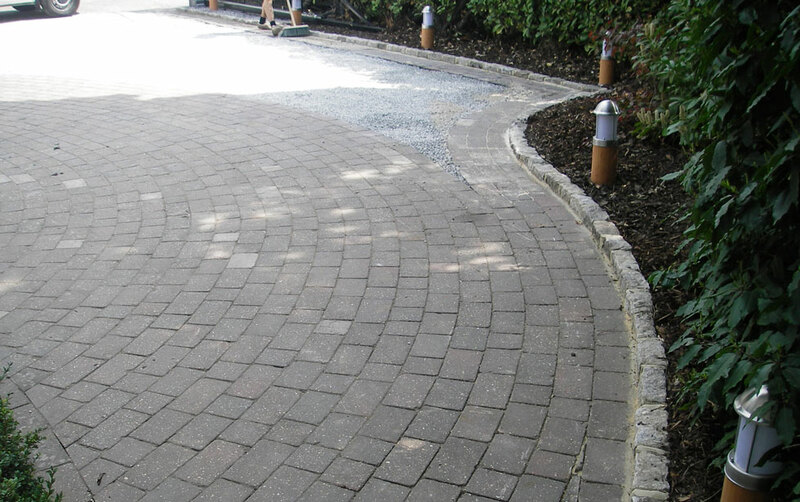 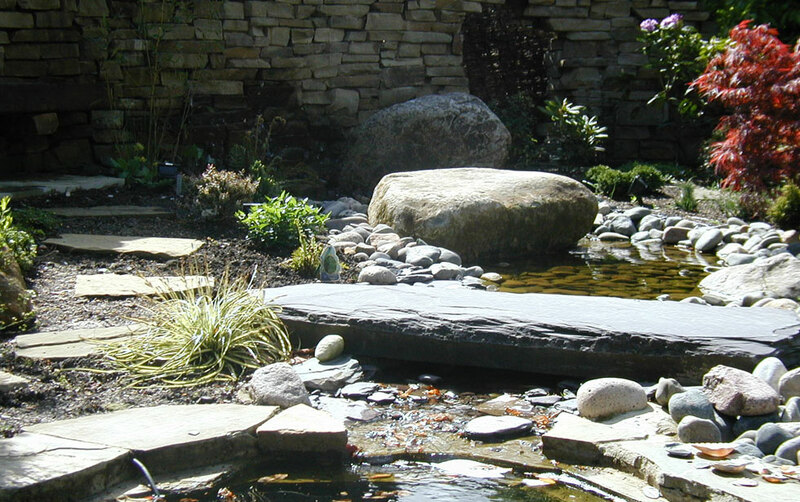 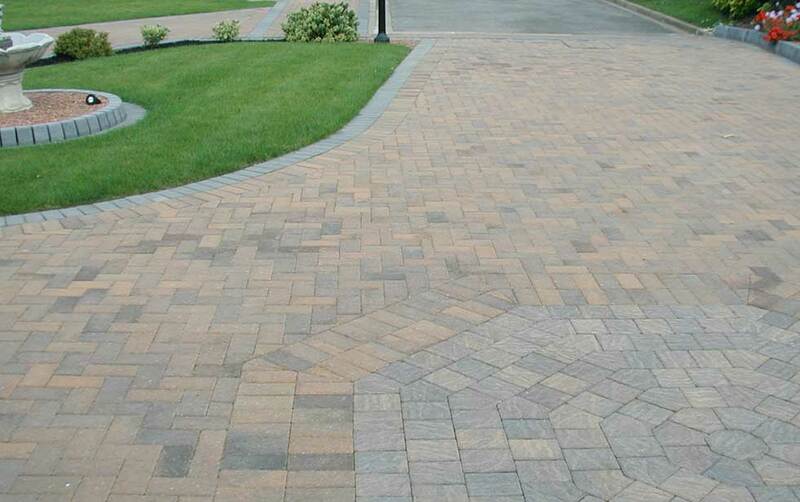 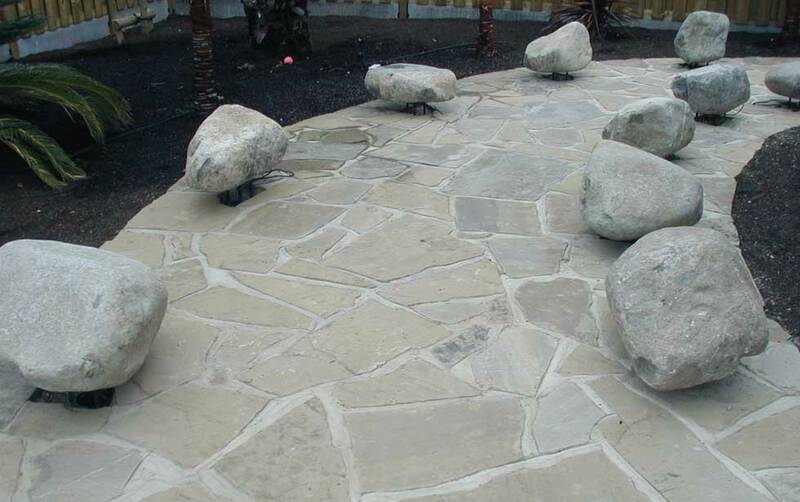 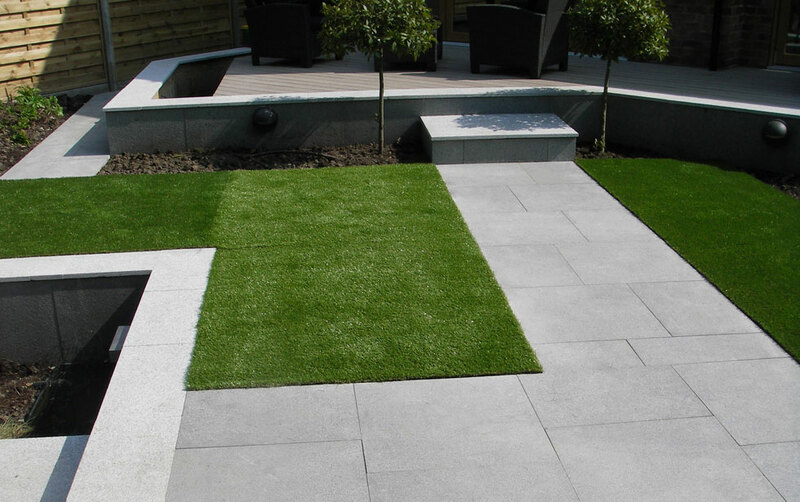 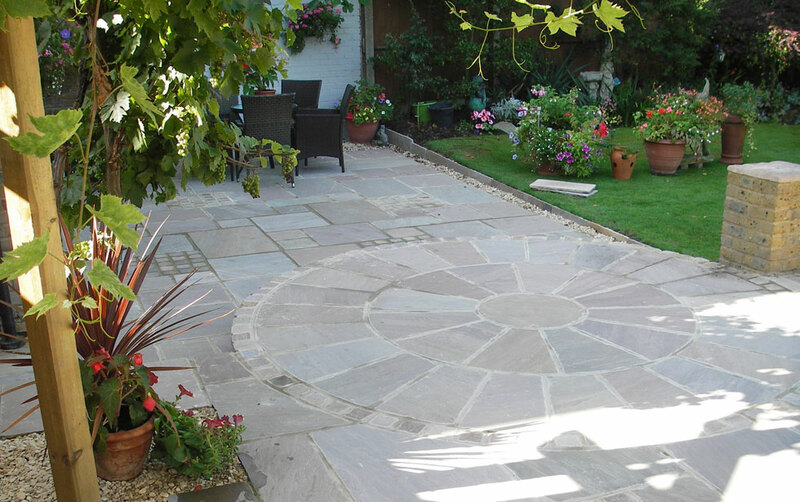 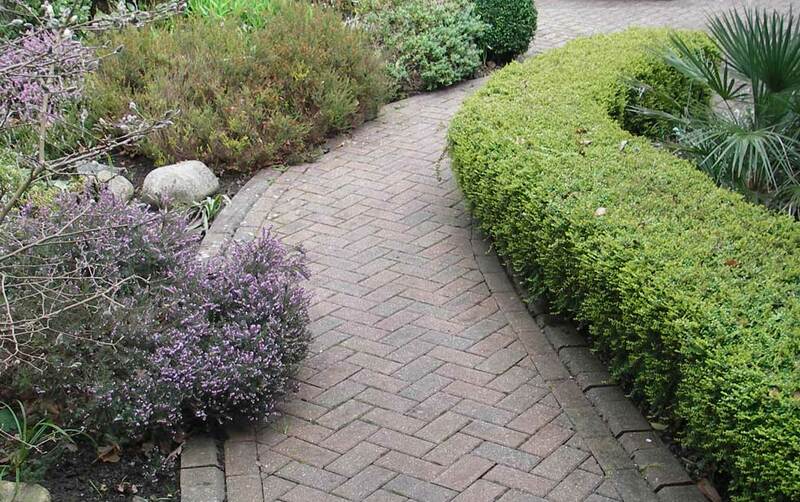 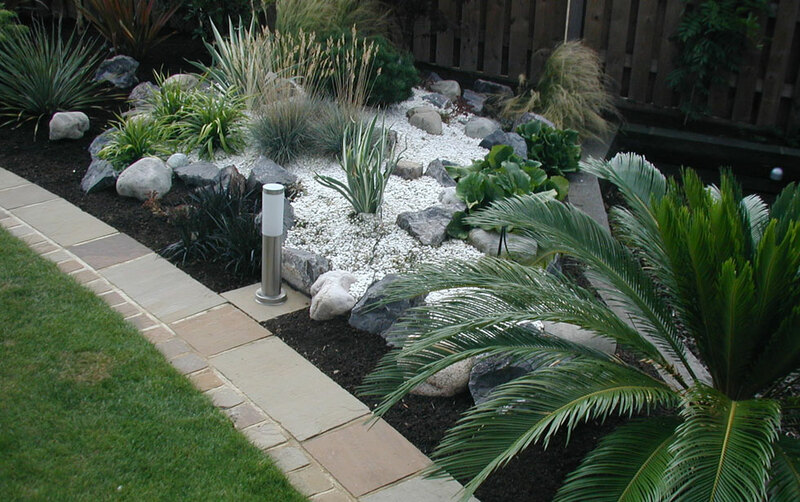 If you require hard landscaping, Diamond Landscaping Guildford can help you. 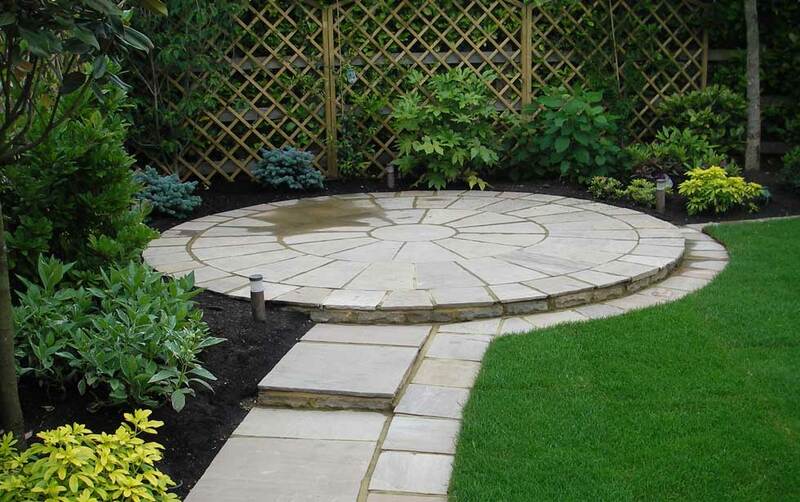 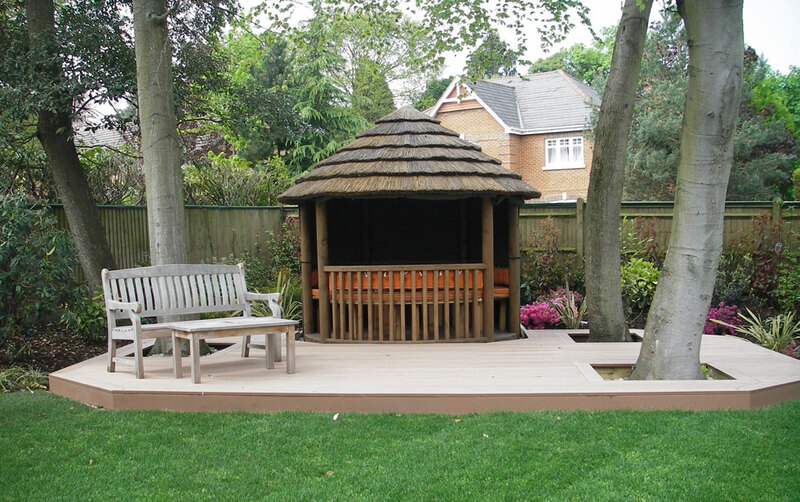 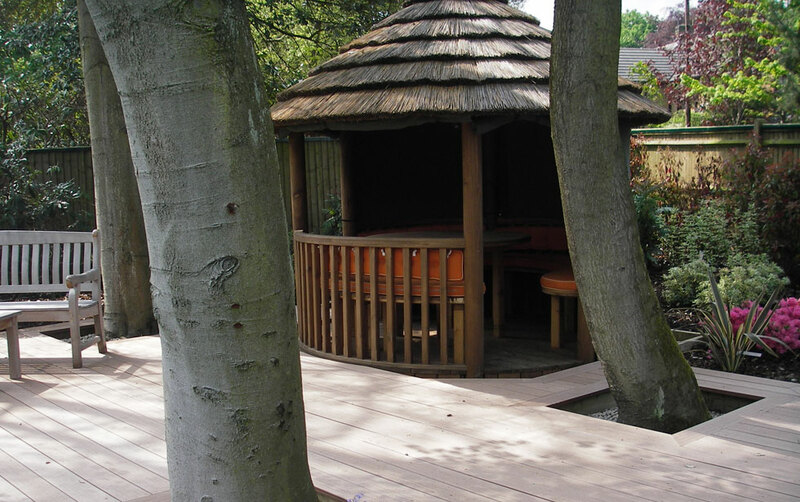 Working together we can transform your garden into a very special space that suits your lifestyle.